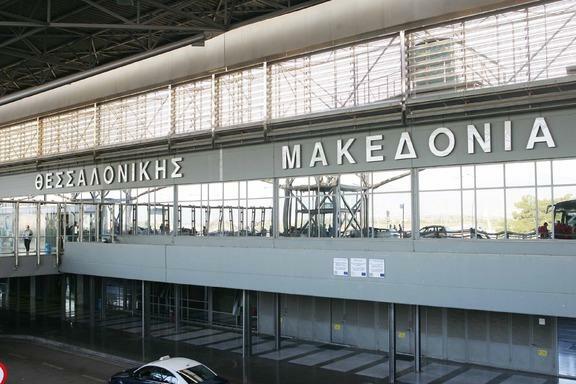 New flights connecting Thessaloniki’s Macedonia Airport – currently run by Fraport Greece – with popular destinations in Europe and Asia are expected to launch in 2018. “British Airways, Jet2.com, Eurowings, Volotea, Germania and SAS are some of the airlines planning to enhance their presence at Fraport’s 14 regional airports this year,” Fraport Greece CEO Alexander Zinell told “Kathimerini” newspaper. According to “Kathimerini”, the Macedonia Airport will be connected to Vienna with three new weekly flights, expected to start later this year by Wizz Air. The Hungarian carrier will then be flying from six Greek airports to a total of 18 destinations in nine countries. 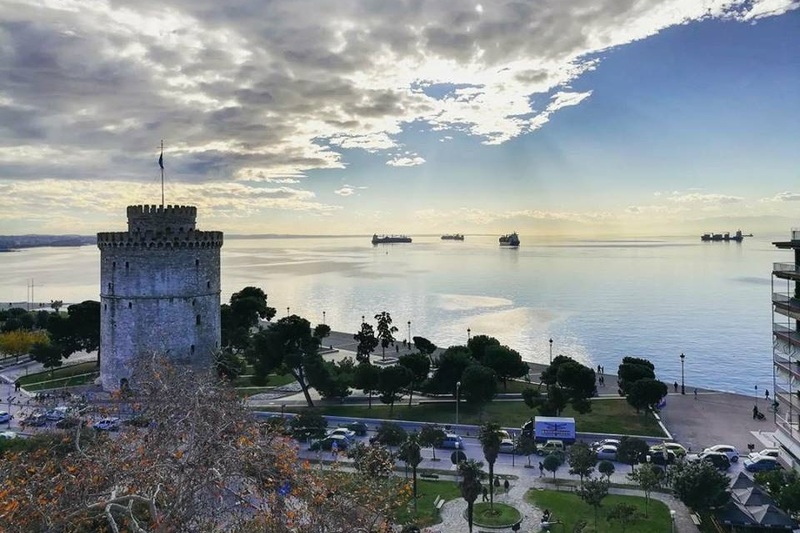 Qatar Airways is also planning to connect Doha and Thessaloniki with four flights per week, stating in March 2018, Kathimerini reports. Additionally, two more airlines are expected to launch flights from and to the northern Greek city: Jet2 will be offering direct services from/to Birmingham, Glasgow, Newcastle and Stansted Airport in London, while Germania will be flying from/to Dresden, Münster, Erfurt and Nuremberg. Furthermore, Ryainair will introduce new routes, connecting Thessaloniki to Bratislava and Nuremberg. 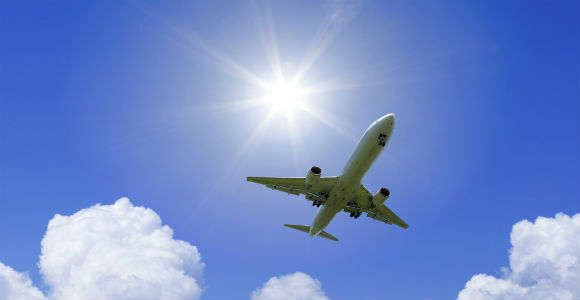 The low-cost carrier has also decided to continue its routes to Eindhoven, Naples and Memmingen during the summer season. Since April 2017, when Fraport took over Greece’s 14 regional airports, 20 new international itineraries have been introduced, connecting Greece to new destinations worldwide, also increasing the frequency of flights and the demand for travel.